kerrfoa Photography - Daily Photography from Châteaubriant, France. kerrfoa (Rennes, France) on 8 April 2019 in Animal & Insect and Portfolio. 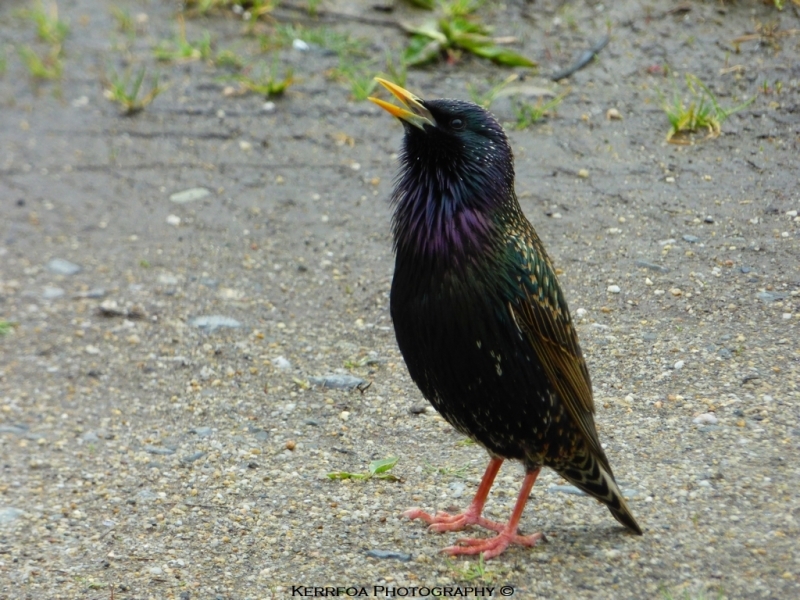 A fine portrait of the starling. It's more colorful that those we have here. jolie prise ! ils ont un beau plumage. Bonita vista del ave... Saludos.